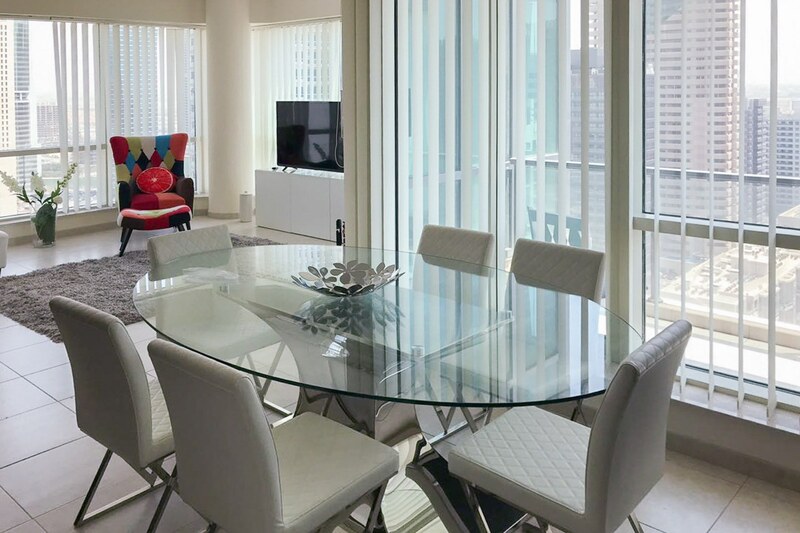 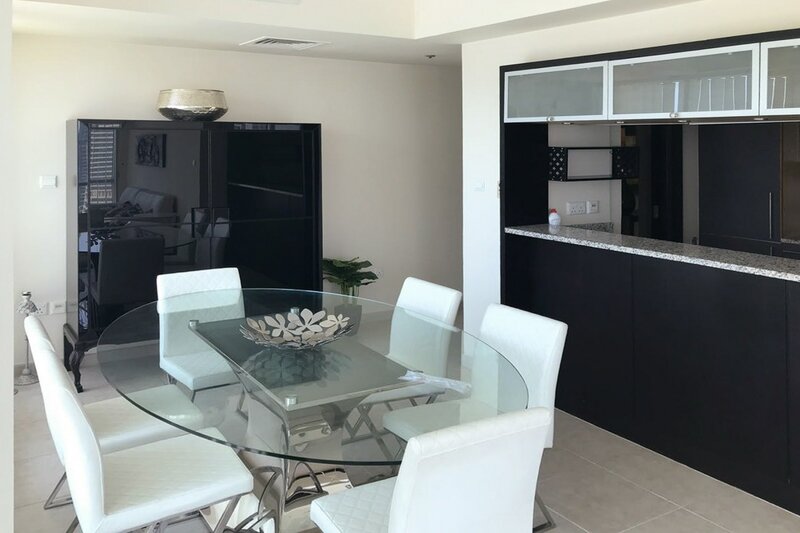 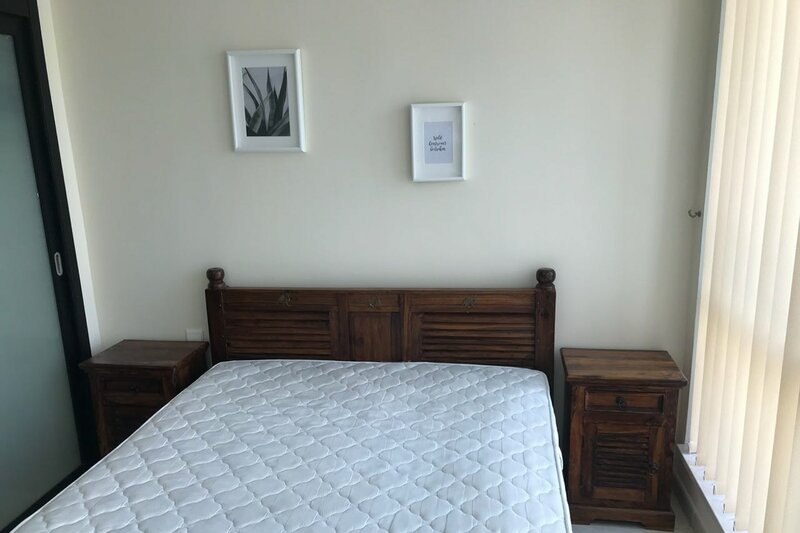 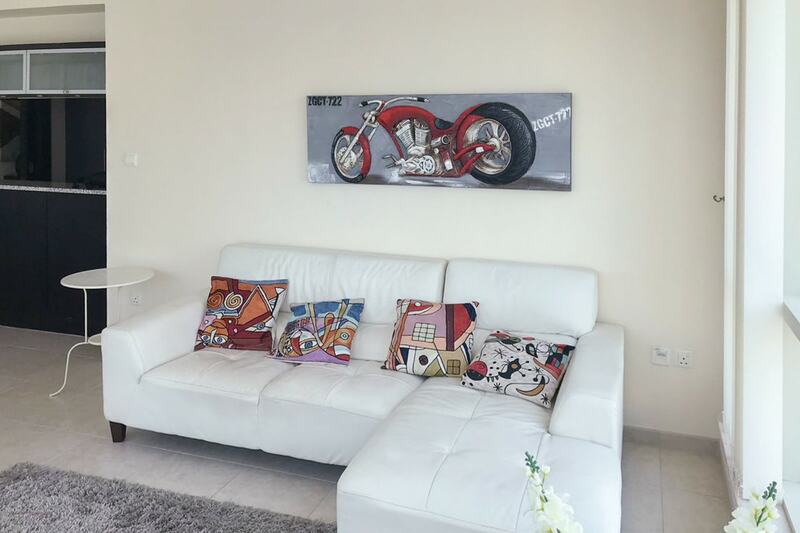 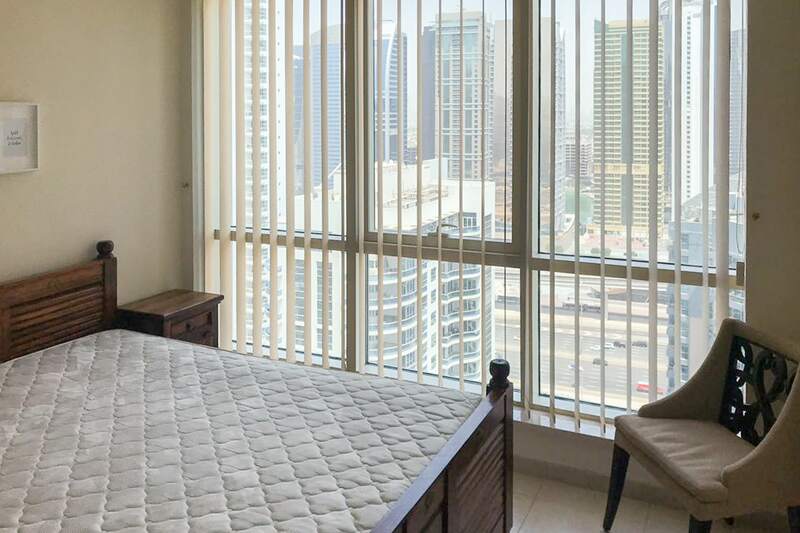 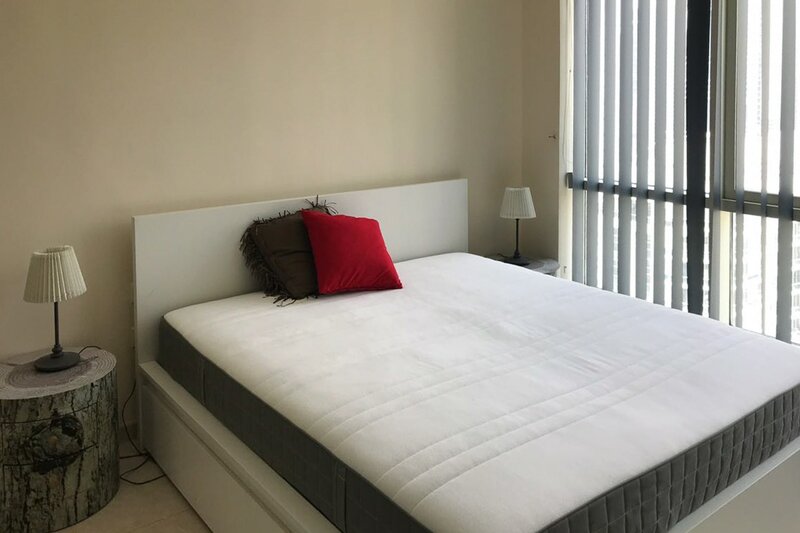 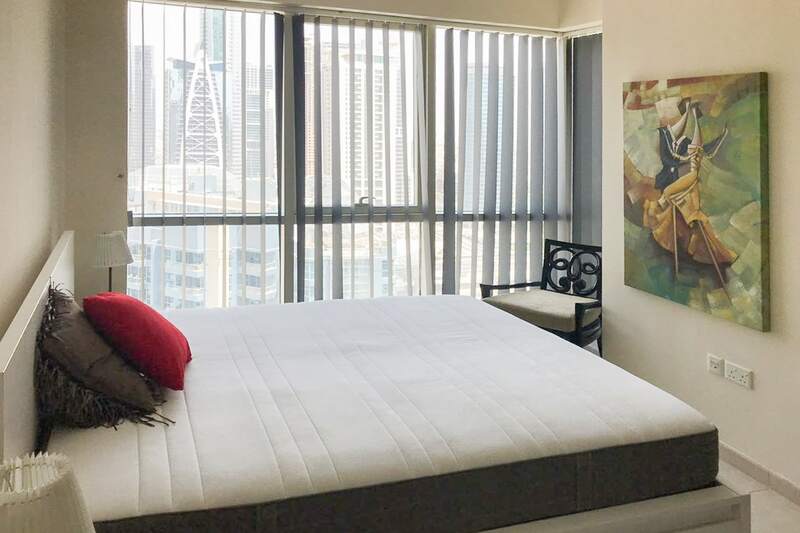 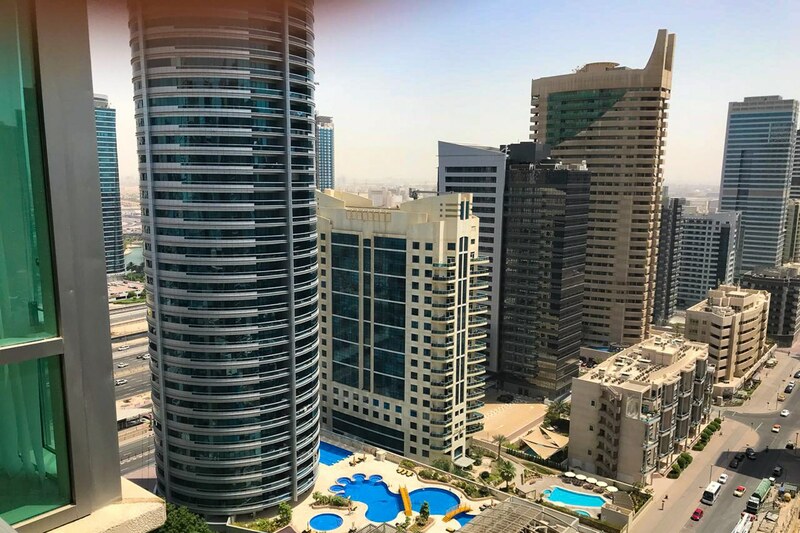 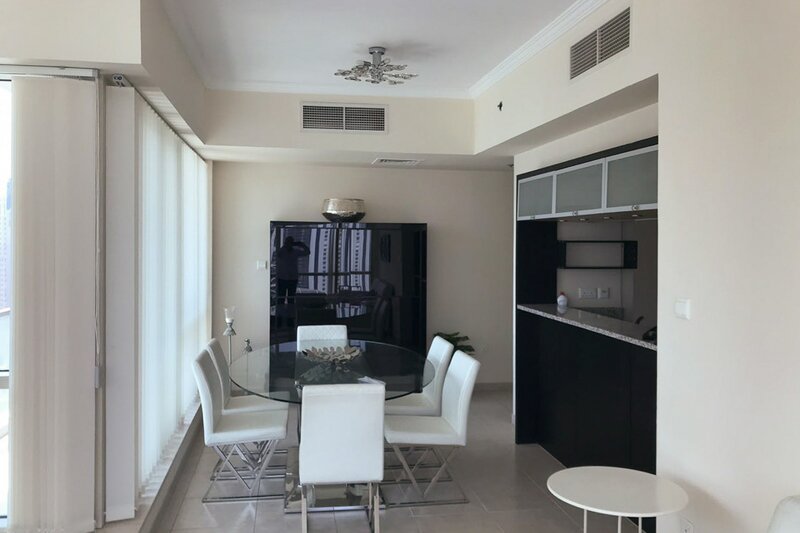 Gulf Sothebys International Realty is pleased to offer you this beautiful two bedroom plus study apartment that has come available for rent in the Emaar development known as Al Majara 2. 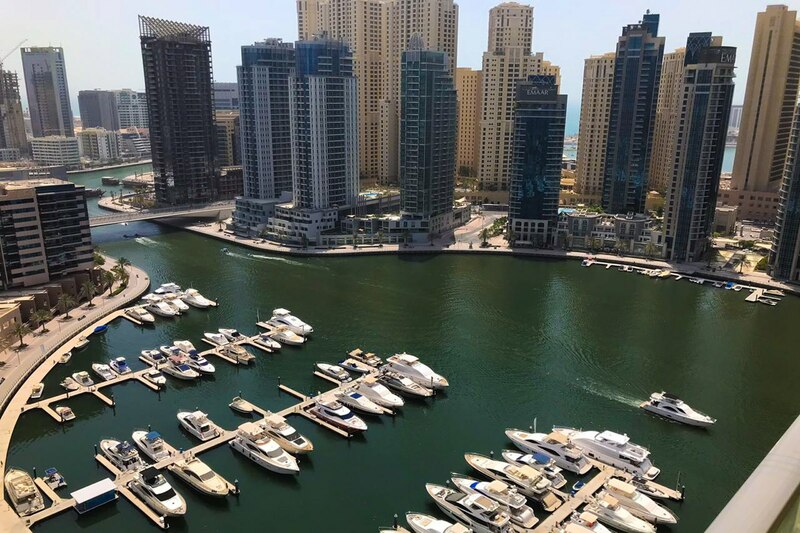 Located on a high floor this apartment is well located in the most sought after area to rent the Marina. 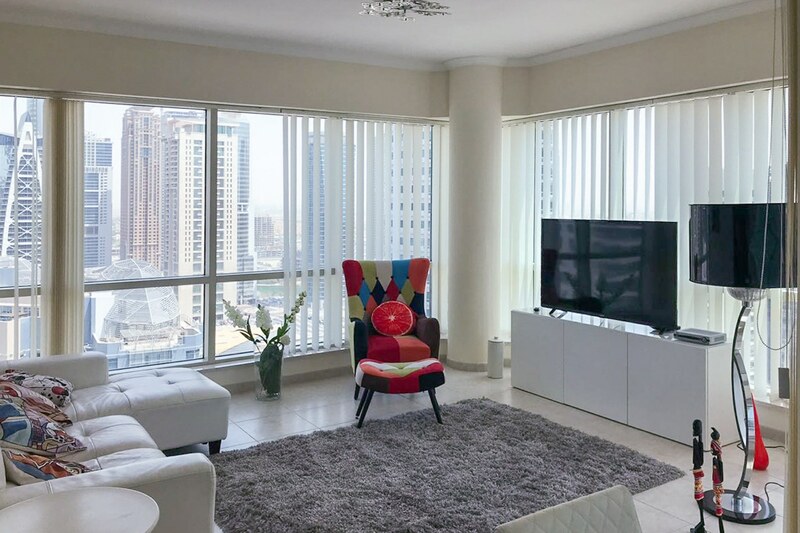 Al Majara is made up of a complex of 4 large high rise towers and one serviced apartment tower called the Nuran tower.